High end restoration and custom shop looking for a body man. We are looking for a talented person that is willing to learn, accept responsibilities and uphold a quality standard that our shop has maintained for well over a decade. Come and work beside some of the best, fabricators, mechanics and painters this city has to offer! Wage determined by experience. 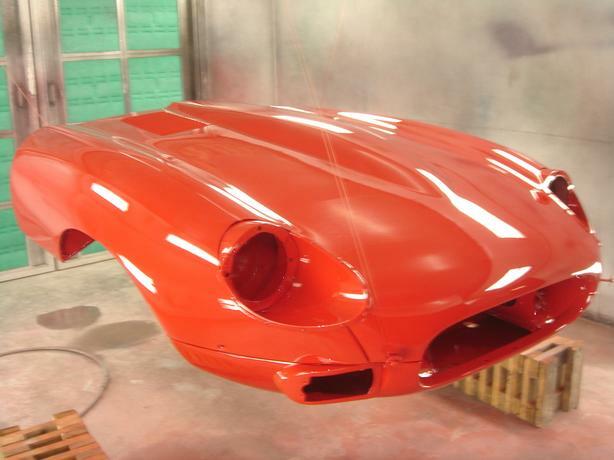 General knowledge of automotive restoration is an asset. Come build your portfolio with amazing builds, show-winning restorations and magazine featured vehicles. Please attach resume and email us today.